Wynn Plaza pulls you closer to urban necessities such as place of work, schools, churches, malls and leisure developments; a truly in-city living development within Manila. Accessibility is never an issue with Wynn Plaza which offers numerous mode of transportation going and coming from to your destinations around the metro. ▸ All Apartment and Condo for Sale in Manila, Metro Manila. FLOOD-FREE CONDO IN MANILA ACCESSIBLE TO UNIVERSITY BELT. COVENT GARDEN CONDOMINIUM. NO DOWNPAYMENT! LOW MONTHLY! 3 STOREY 3-4 BEDROOMS TOWNHOUSE IN MANILA FOR SALE NEAR UNIVERSITY BELT. GOOD LOCATION. FLOOD-FREE AND SECURED. 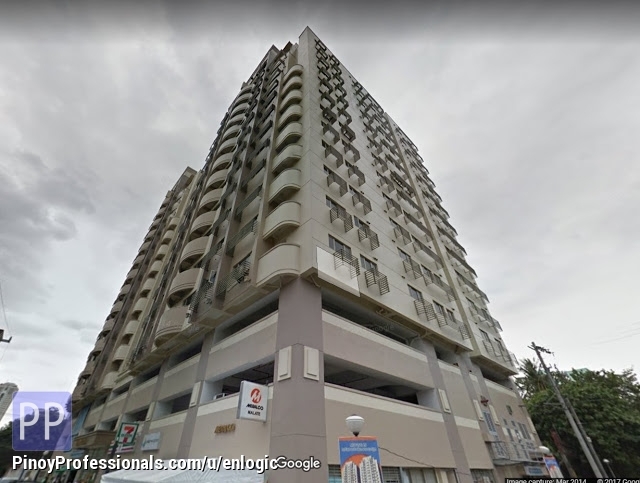 Townhouse for Sale in Ramon Magsaysay Blvd Sta Mesa Manila One Magsaysay Location Magsaysay Boulevard cor Altura St. Sta Mesa Manila Accessible location near Puregold Old Sta. Welcome to the Covent Garden Residences. Your Revitalizing Sanctuary in Manila! UNIQUE FEATURES Two tower residential development Located at Santol Ext. parallel to Magsaysay.